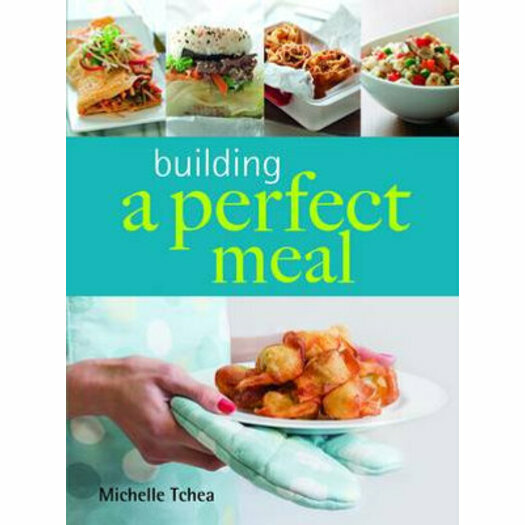 Building a Perfect Meal offers you a two-prong approach to becoming the home chef you have always wanted to be! With basic recipes to help you hone and perfect your cooking skills, you can then move on to preparing party-perfect recipes that you can entertain friends with! Superb range of recipes for everyday dining and entertaining. Includes recipes for breakfast, sandwiches and tapas, larger meals and sweets and desserts. Recipes are clearly written in easy to follow step-by-step format. Perfect for new cooks and those looking for new recipe ideas. Includes a comprehensive glossary of ingredients. Forget about recipes that are filled with confusing cooking jargon such as julienne, streusel, deglaze and parboil. The recipes in this book keeps it simple by saying it as it is, so you can cook, eat and enjoy your food without the fluff!